Commercial properties can experience wildlife problems just like single family homes. At Animal Trackers Wildlife, we provide commercial property owners numerous products and wildlife removal services to treat and prevent common animal control problems. The first step to alleviating nuisance wildlife problems on a commercial property is properly identifying the issue. If you are struggling to properly identify what type of animal you are having a problem with making sure to check out our animal identifying aid here. Skunks, raccoons, opossums, and birds. 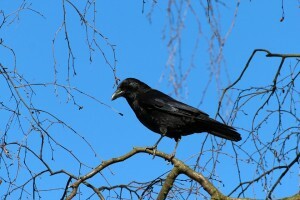 One of the most common problems commercial properties face are birds. 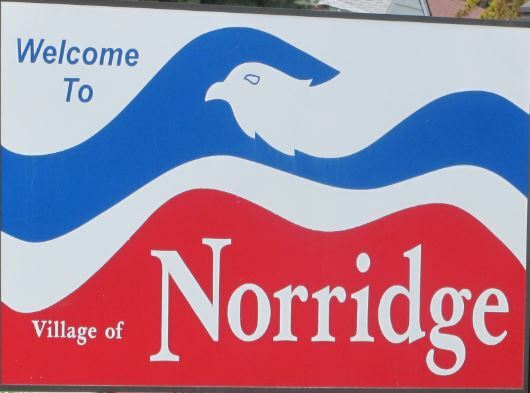 If birds are invading your Chicagoland business call us today! 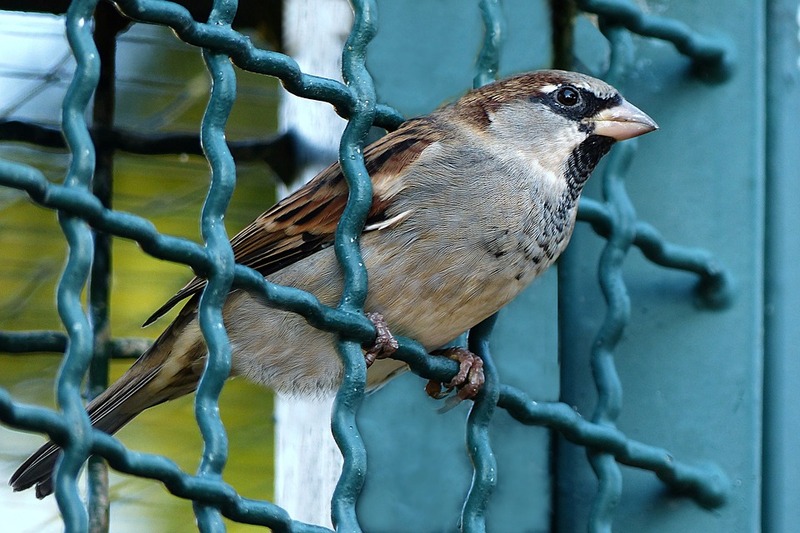 Most nuisance bird species are opportunistic; which means they will take advantage of an existing hole, crevice, gap, or vacancy rather than make their own. The most common problems are from the birds themselves, or the nesting material and droppings they leave behind. If your commercial business has a bird problem call us today! Solving the bird issues first involves cleaning/restoring the property to its original condition, and then installing some type of device to exclude or deter the birds from using the area. Bird prevention products can include vent covers, chimney caps, or deterrent devices such as netting, and ledge spiking or coils. Most of our products have a one year to five-year guarantee. Birds are not the only problem animal that businesses deal with. Raccoons, Squirrels, and opossums are also problem animals that businesses deal with. When you are a business owner, franchise owner, or a corporate sponsor, you never want your customers and employees, having a chance of an encounter with these animals while entering and leaving the building. Furthermore, you to be liable for the damage that these animals can cause to your building which could result in a loss of thousands of dollars. This is where Animal Trackers Wildlife can help! We will discreetly and safely remove unwanted animals from your business property so that you can avoid the risks and liability. If you are nervous about these animals taking up residence in or around your business we can help protect your building with our animal proofing services. We are the number one commercial animal removal service in the area. We have the experience necessary to ensure that your business keeps running while removing a problem animal. Brandon Kalousa has traveled to shoot for clients in three states. He is a highly trained and licensed professional sharpshooter and has been shooting professionally since 1998. Animal Trackers Wildlife emphasizes safety and discretion above all, and will never compromise safety for a shot. Our primary shooting clients are commercial and governmental facilities such as; warehouses, retail shops, department stores, factories, salt domes, storage facilities, and distribution centers. We forcefully practice the 95% rule: this means that we will not take the shot unless we are 95% confident that we will take the target out with one shot. If we are less than 95% confident, we will wait for a better opportunity. This means dramatically decreased damage liability and increased hit ratio. Over the years we have found that customers want one shot and done no collateral damage and minimal expense. 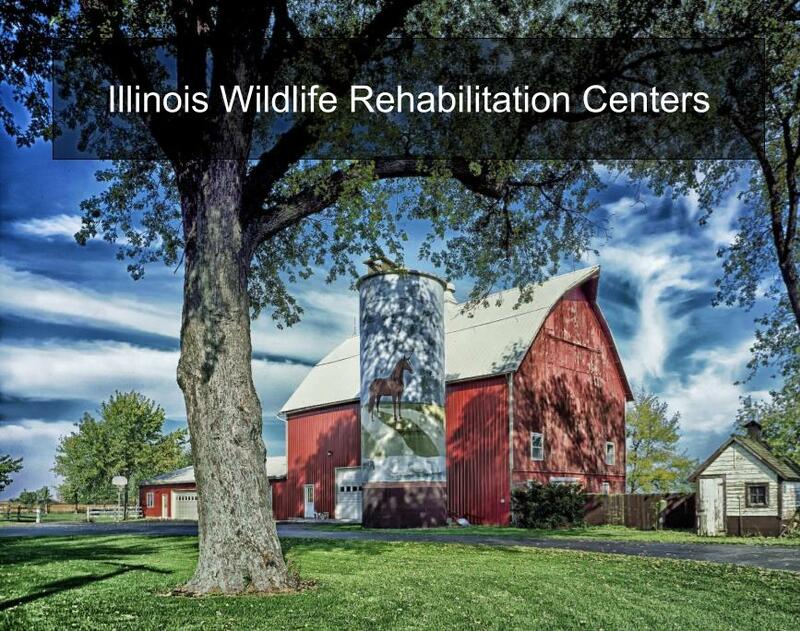 Contact Us Today to learn more about our Wildlife Removal and Bird Prevention Services for Commercial Properties.